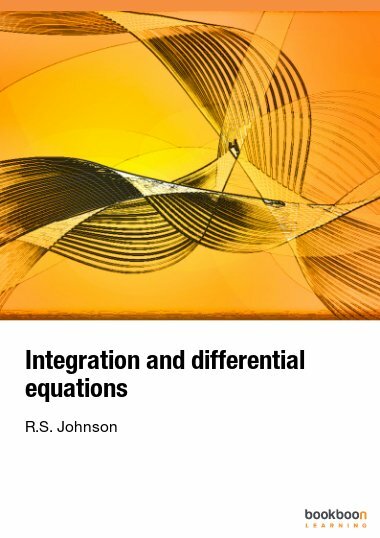 In this book, which is basically self-contained, we concentrate on partial differential equations in mathematical physics and on operator semigroups with their generators. Tutti i libri di testo gratuiti, per sempre. Meno del 15% di pubblicità. 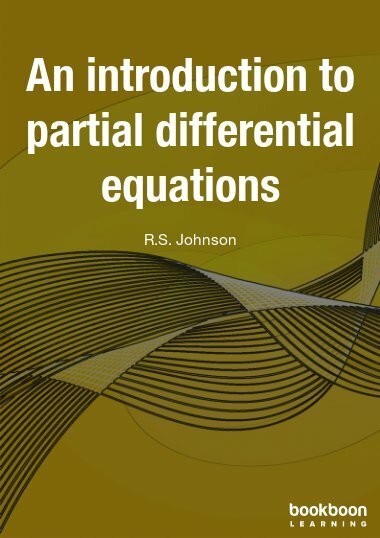 In this book, which is basically self-contained, we concentrate on partial differential equations in mathematical physics and on operator semigroups with their generators. 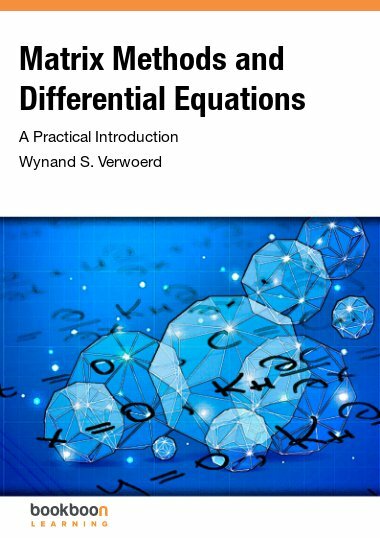 A central theme is a thorough treatment of distribution theory. 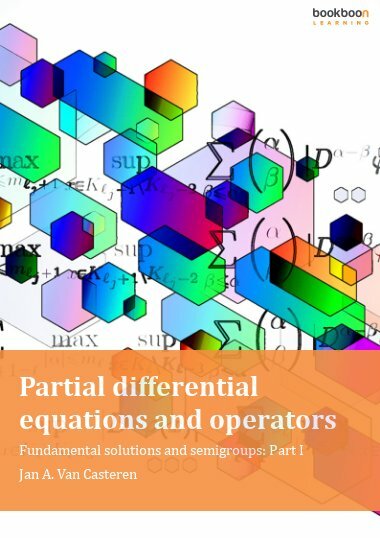 This is done via convolution products, Fourier transforms, and fundamental solutions of partial differential operators with constant coefficients. 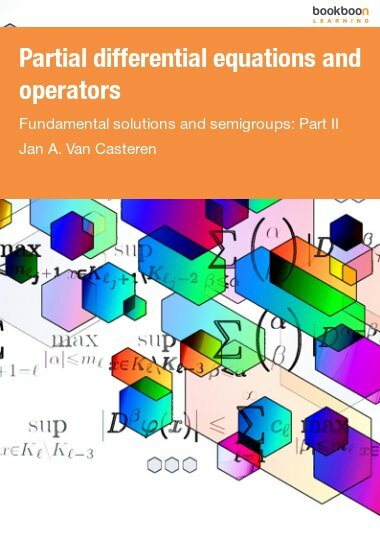 Linear initial value problems are treated via operator semigroups. 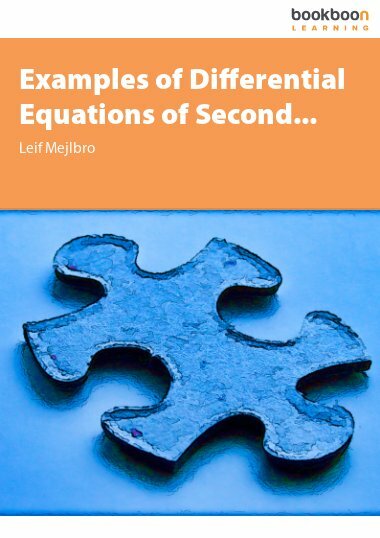 A relationship between so-called Feller-Dynkin semigroups and Markov processes is described. Finally, Feynman-Kac semigroups are introduced. 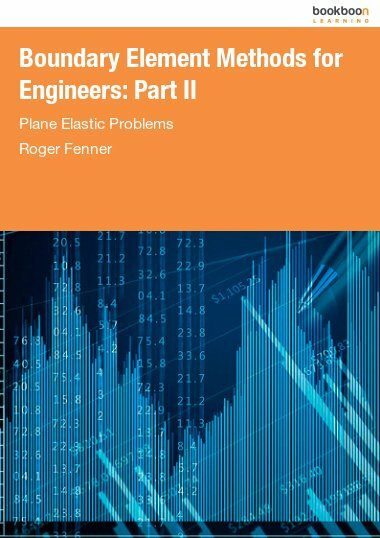 It is very good and useful to scientists and engineers.